It is a mistake to treat all small animals in the same way. Habits and needs vary greatly between species, even those which at first glance seem quite similar. Hamsters are nocturnal and solitary, while gerbils are active during the daytime and need to live in pairs or groups in order to thrive. Rabbits and guinea pigs were once often kept together, but this can be very stressful for the animals due to their different behaviours and needs. Just as small animal species differ dogs, cats, and each other, in the lifestyle they need to keep them happy and healthy, they also require different care. It’s important to find a local vet who understands your pet and its needs. Luckily, Surrey offers plenty of choice for vets, so you should be able to find the right one for you and your pets. Drop in to the surgery and talk to one or more of the vets to get a sense of how they feel about small pets. Are there small animals in the waiting-room? Do they feature on posters and leaflets? Is there a small animal specialist? Owners of more exotic pets, like degu or jirds, may experience difficulty finding a vet who can treat their animals. Some small exotics, including chipmunks, are classed as non-domestic animals rather than pets, which brings additional legal regulations into play. Owners’ clubs and websites can offer advice and recommendations to owners looking for a vet. 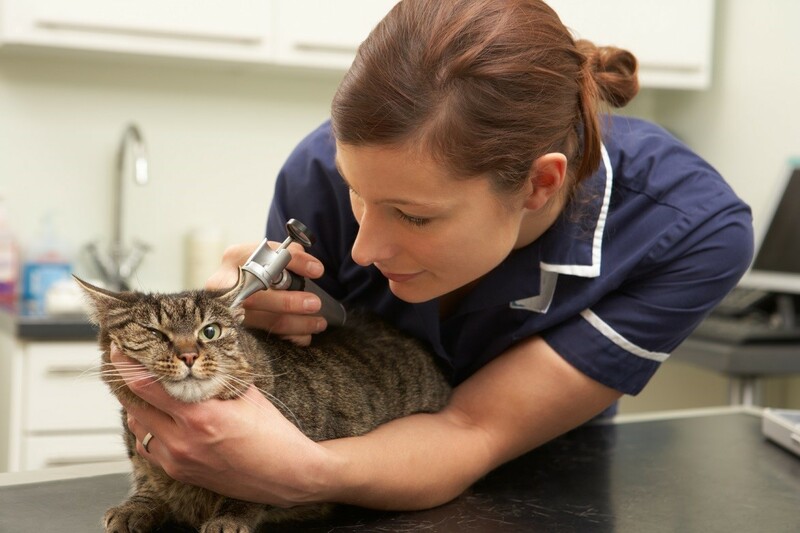 If you have a very unusual pet, you may well know more about it than your vet does. When you talk to your vet, judge how much they know and how willing they are to listen to your advice. 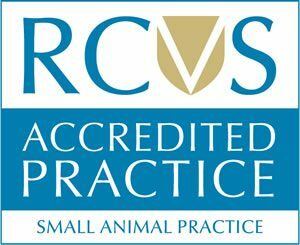 With the increased popularity of small pets in urban areas, as well as greater availability and awareness of more unusual varieties, vets in Surrey might need to tackle anything from a spiny mouse to a bearded dragon as part of their day’s work.